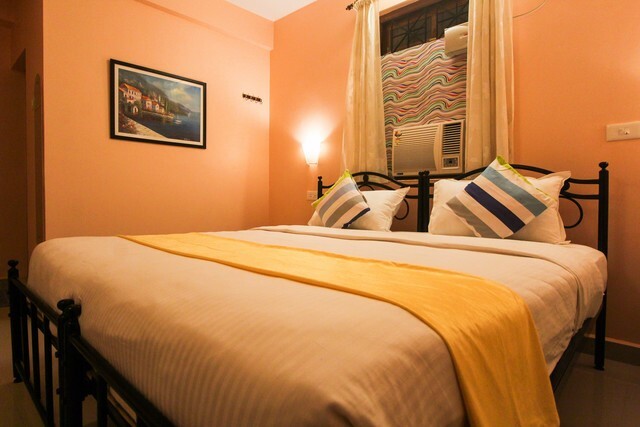 If you cancel you will be charged 100% of your total stay. 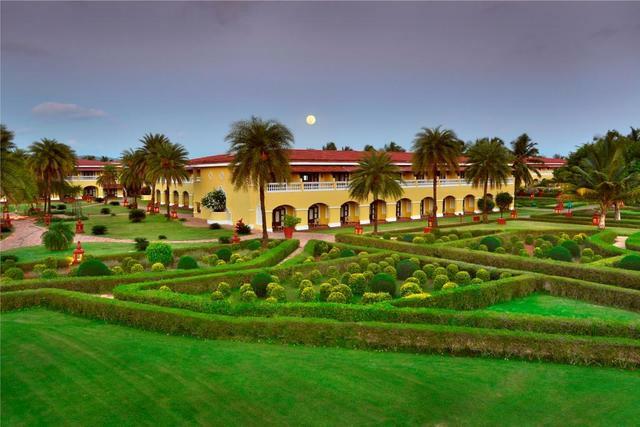 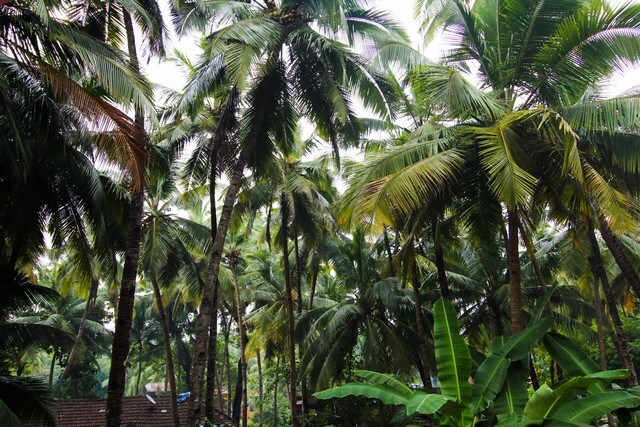 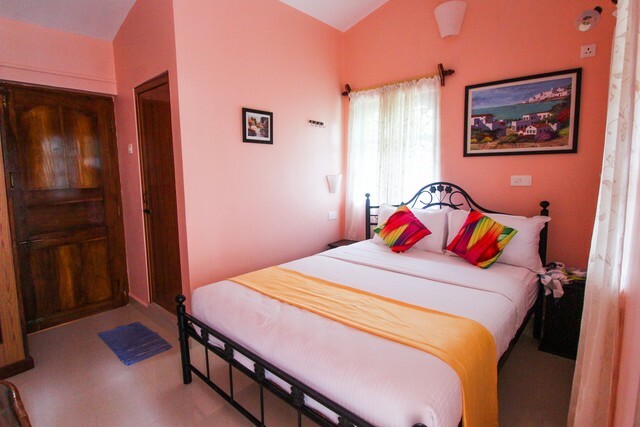 Visiting the south of Goa for your vacations and clueless about where to stay? 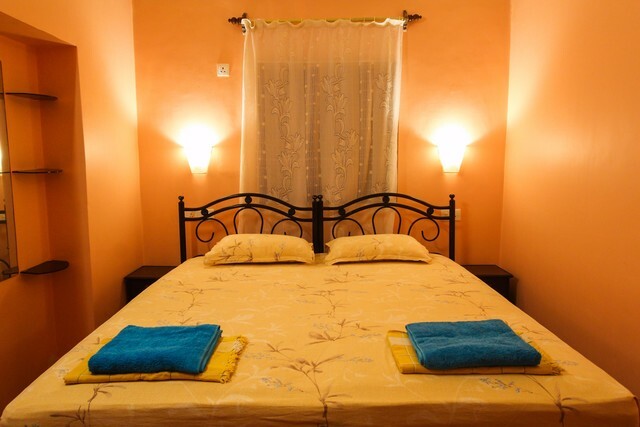 Then book yourself a room at the hotel Hilias Retreat. 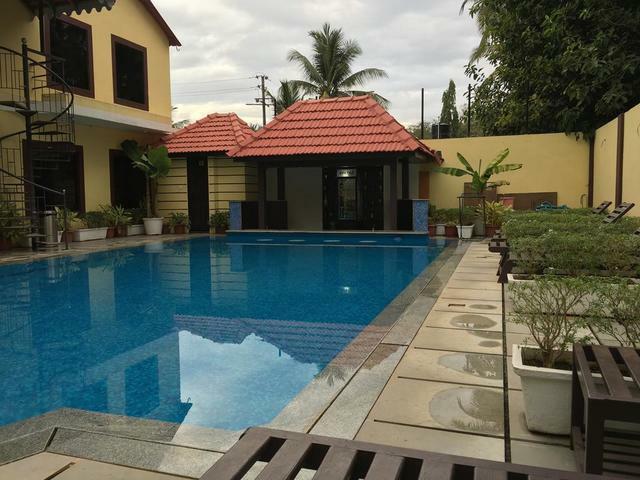 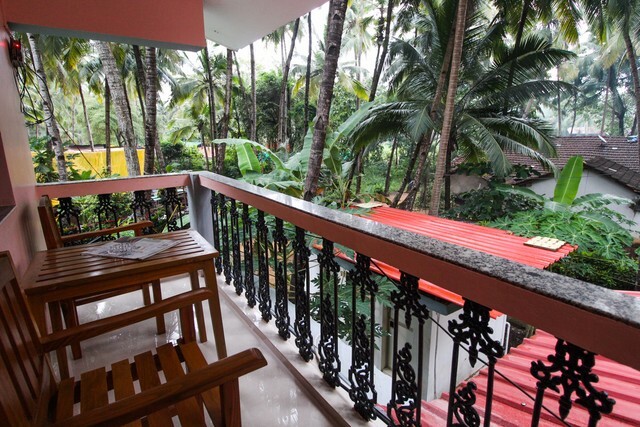 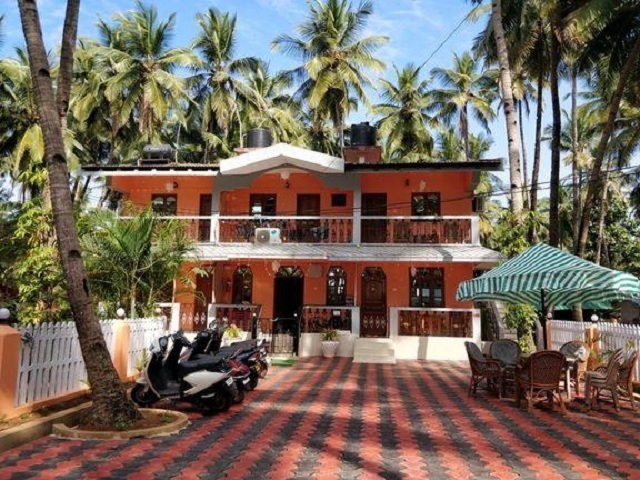 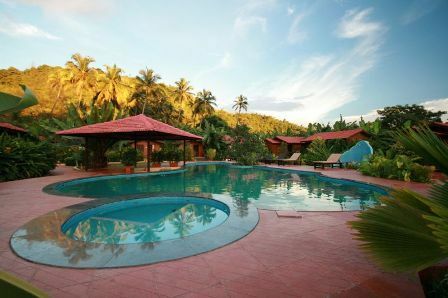 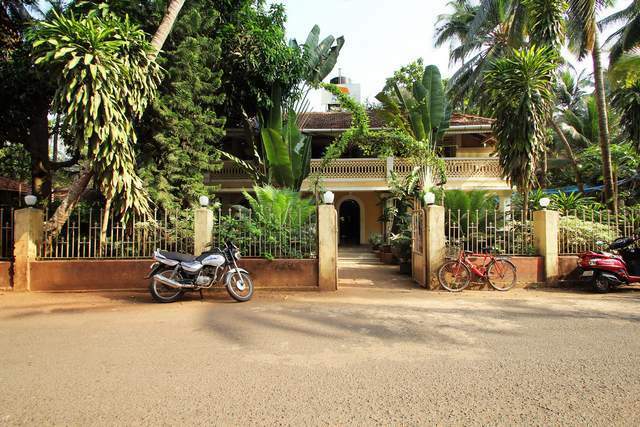 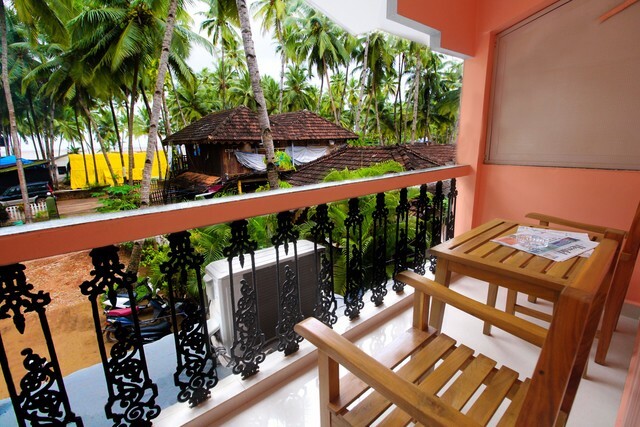 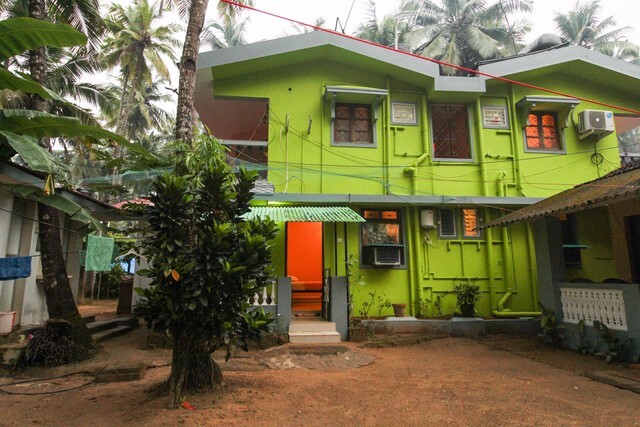 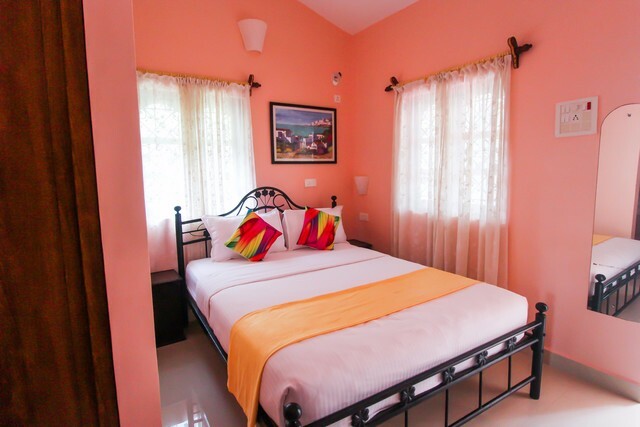 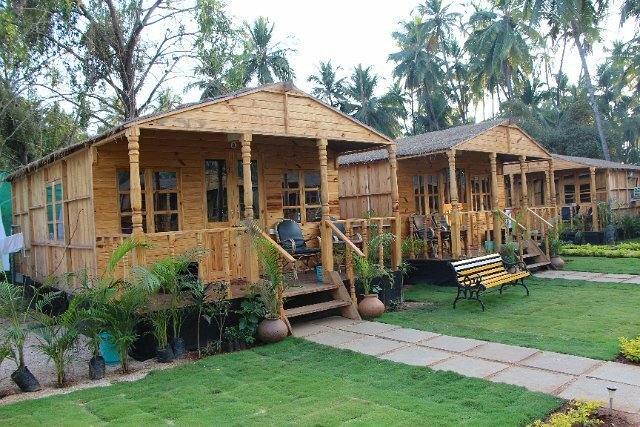 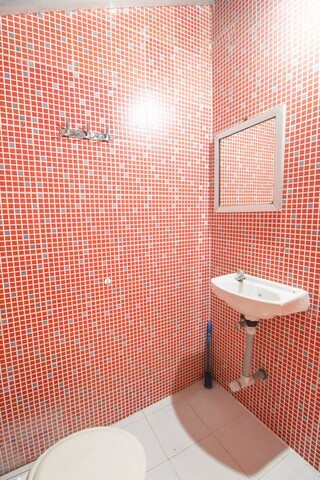 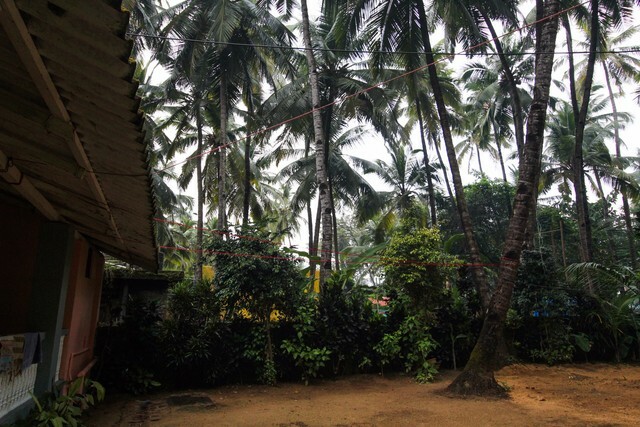 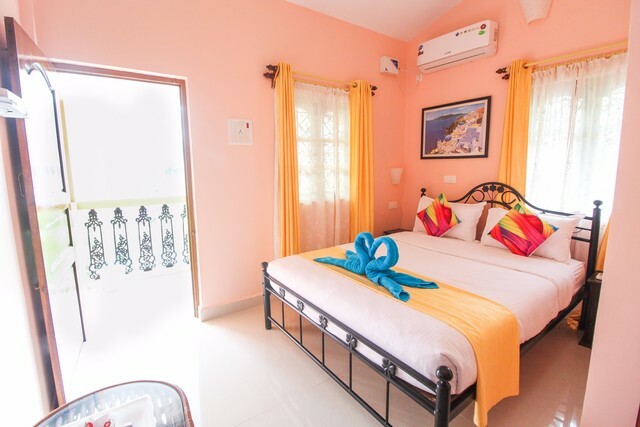 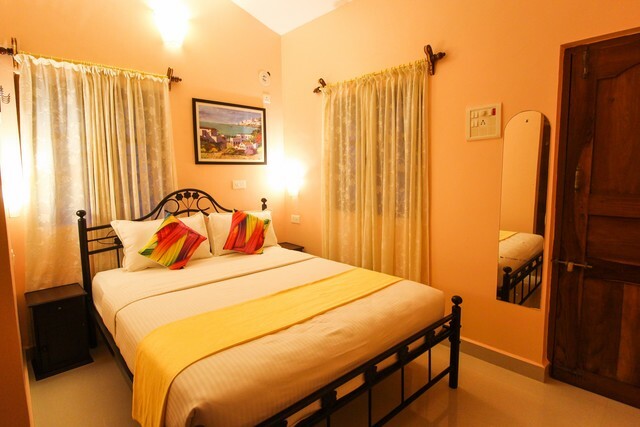 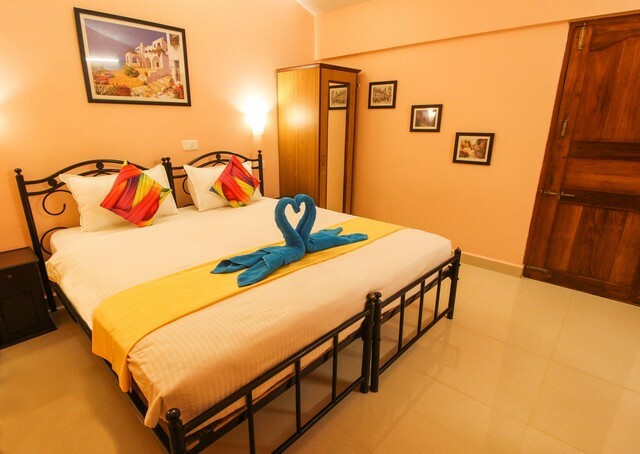 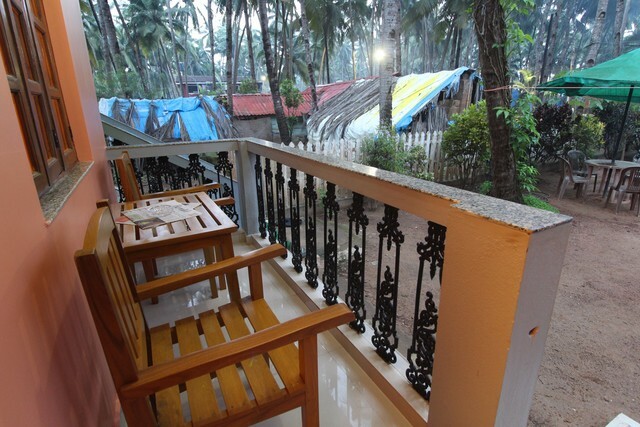 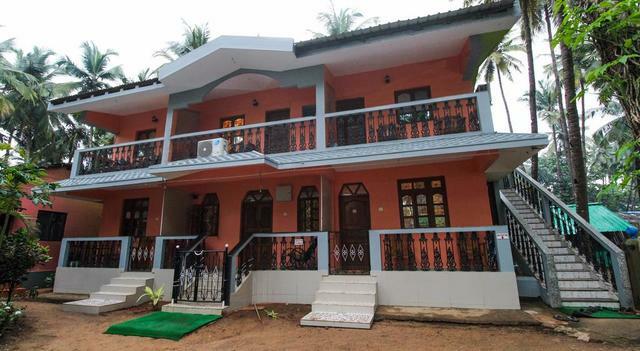 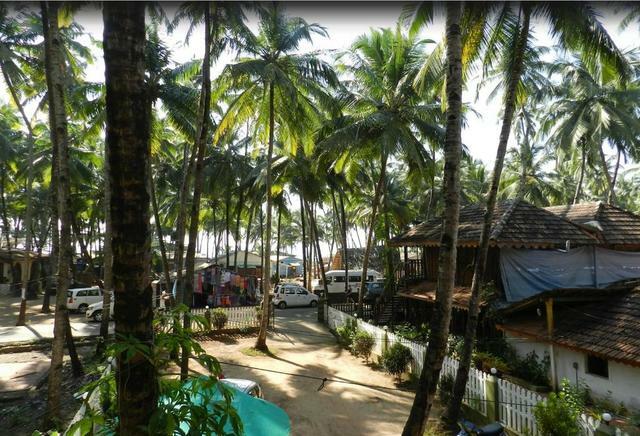 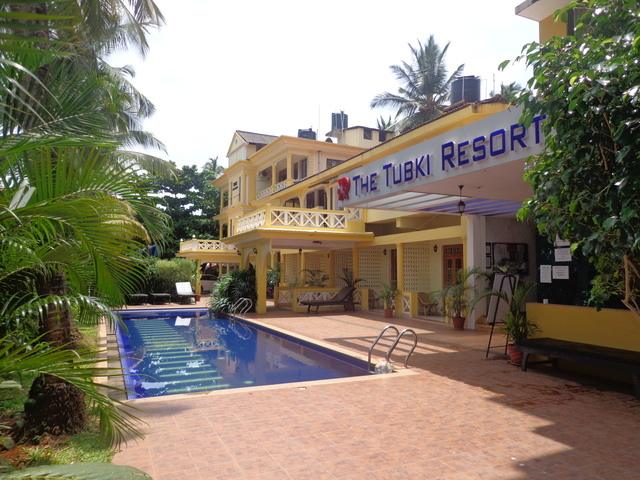 This 2-star hotel in Goa located in the Canacona area provides amazing facilities within your budget. 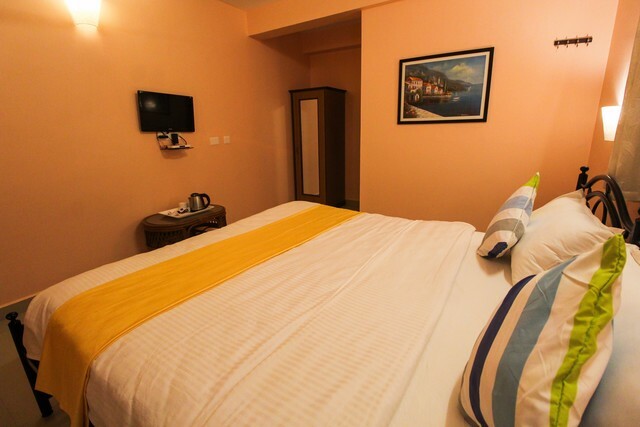 It has rooms categorized as Sea View room, Garden View room, Palm View room, and Family Suites to accommodate your different needs. 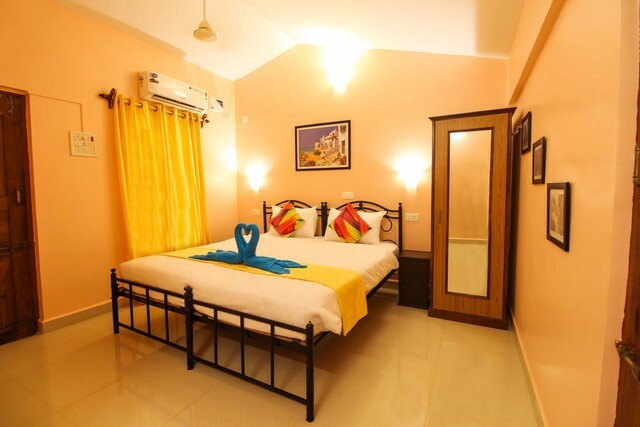 The family suites come with bunk beds for kids as well. 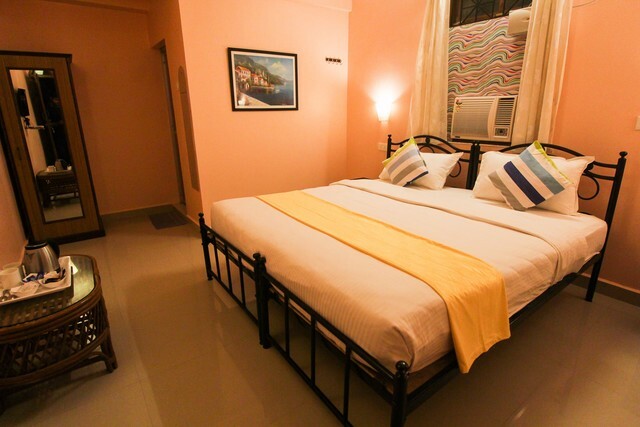 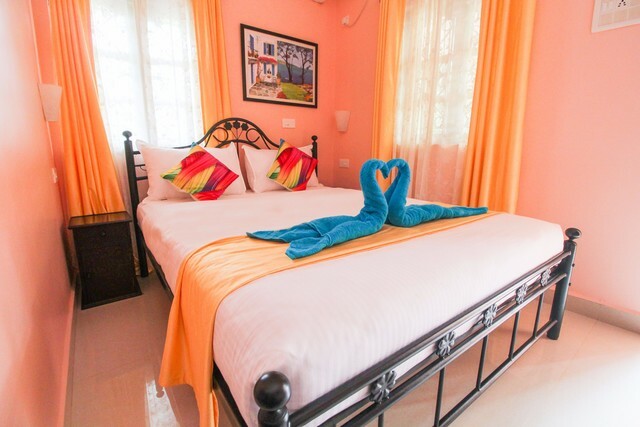 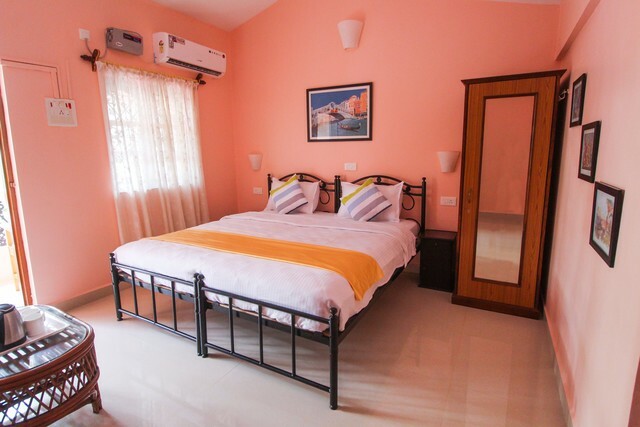 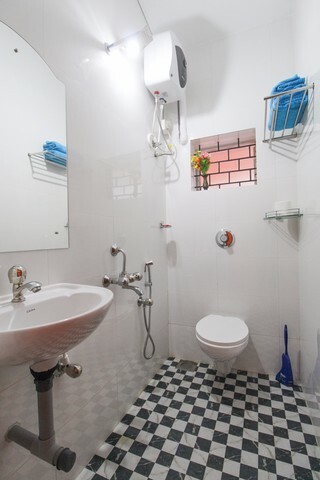 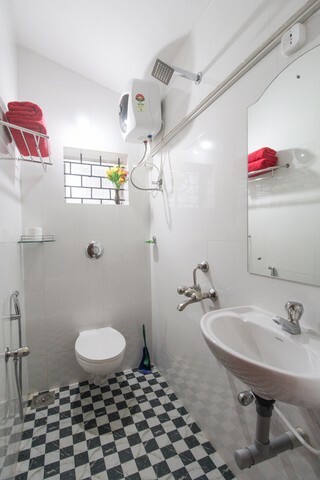 The hotel provides air-conditioned rooms that come with free WiFi, flat-screen TV, storage wardrobe with full-length mirror, ceiling fan, tea/coffee making facility, attached bathroom, and a private balcony with seating area. 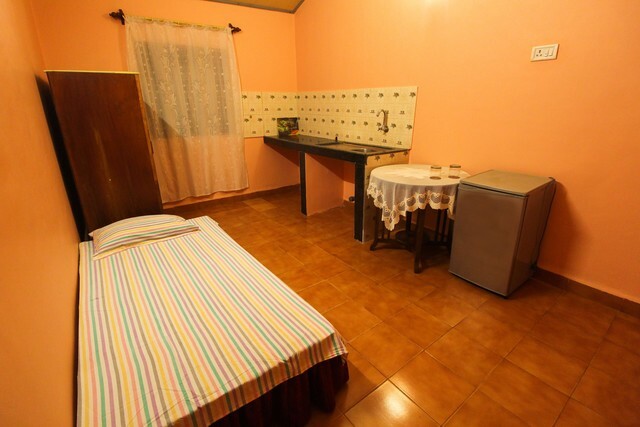 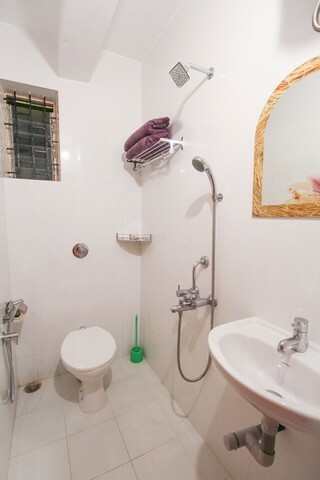 Regular housekeeping is also provided at the hotel.